Some McDonalds customers are not very happy with their meals lately. 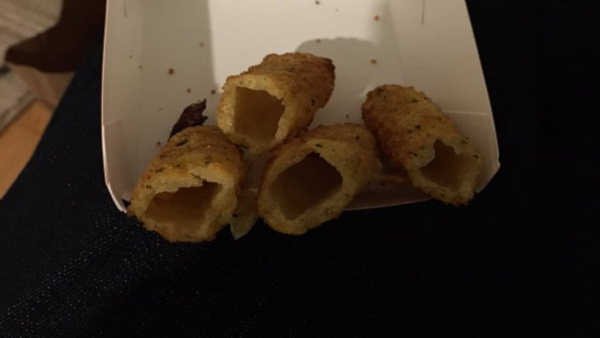 A lot of customers are complaining that the fast food chain's new mozzarella sticks are seriously lacking in cheese. "They should just call it stick." People have taken to Twitter to share their frustration. They accuse the restaurant of selling fried bread crumbs that are hollowed out and filled with nothing but disappointment. McDonald's has apologized, saying the cheese must have melted out during the cooking process.